Bluelight Computers is one of the best software development company, our teams of expert professional help you at every stage of the software development and we offer you solutions and mobile apps that are designed and made according to the specifications.We help you develop what you seek from ground zero and our team helps you right from the inception of the idea till the actual completion of the project. Softwares plays the key role in maintaining records, data, accounts, ledger, stocks in a corporate or in an Industry with ease and accuracy. Holding and maintaining large data was a challenge for human from years but after the evolution of technology its not a big deal now very complex calculations are now solved in milli seconds. This evolution has increased the efficiency and accuracy of Industries and their work.We Provides software development for all types of business. 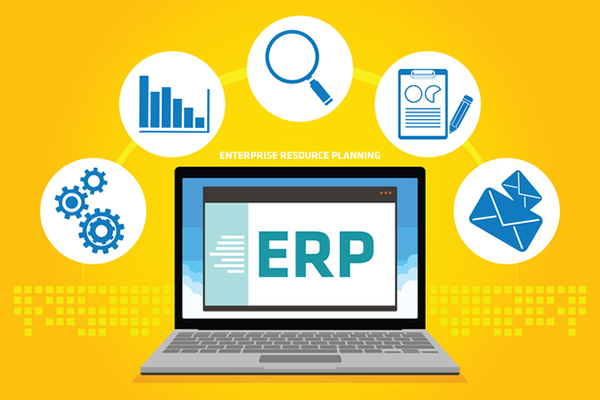 ERP is an information system that takes into account all related applications of an enterprise and integrates all departments and functions within a company in a sole computer. 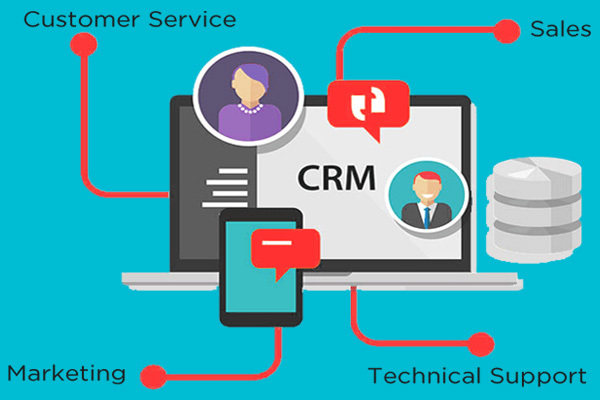 We, at Bluelight Computers provide customized ERP Account Software solutions tailor made in accordance to the requirement of small, medium and large companies. Our ERP Account software’s are user friendly and include a wide range of business analysis and efficiency tools. 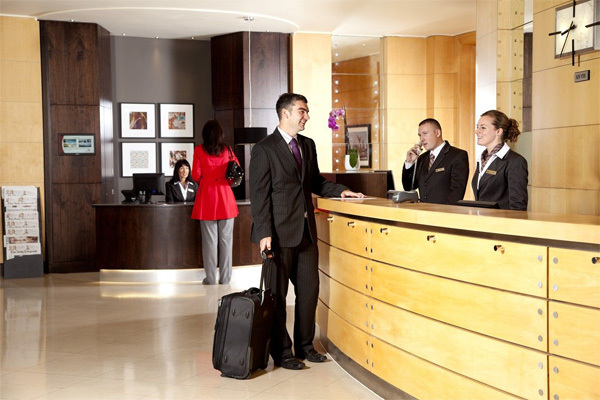 Bluelight Computers for Hospitality delivers a suite of integrated business applications tailored to meet the requirements of this unique industry. Bring together your front- and back-office, OH&S, logistics, finance and accounting, sales, marketing, operational management and HR departments under a centralized business management software solution Open up communication between departments and remove excess paperwork and unnecessary day-to-day onsite management, help your managers to concentrate on what is important in our industry—customer service and service delivery. At Bluelight Computers, we’ve helped many companies like yours successfully use our hospitality software to create a competitive advantage and meet your business objectives more efficiently. Bluelight Computers for Hospitality can provide the tools you need to manage growth, refine operations, and increase profitability. Bluelight computers Restaurant POS will easily let you manage multitude of food and beverage services at your hotel. The seamlessly integrated solution is easy to implement and manage and is suitable for Restaurants, Bars, Cafe, or any other type of food and beverage service you offer at your hotel. Manage your hotel’s room service, banquet operations and billing operations effortlessly. The intelligent set of reports provide in-depth insight into your restaurant’s performance. Bluelight computers delivers customized software development solutions services for real estate software technology providers.We offer your customers a complete software solution for managing properties and customer relationships. As a seamless back-end software development partner, Bluelight computers niche technology and industry experts come in as an extension of your company to optimize development life cycles. Contact the experts at Bluelight computers now to discuss your real estate software development needs. Provides solutions for small and retail chain of businesses. 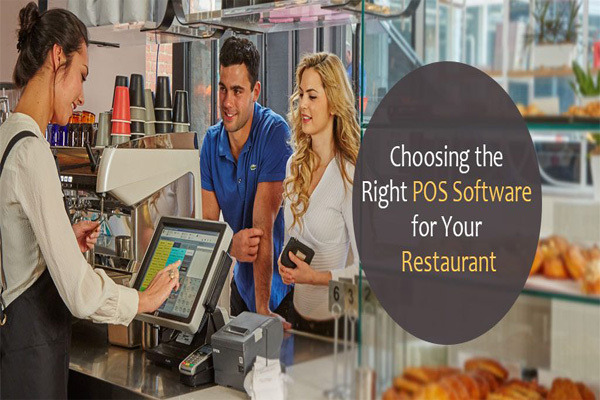 With our years of experience in the POS industry, we can provide assistance and guidance in setting up your POS system for optimum operations. 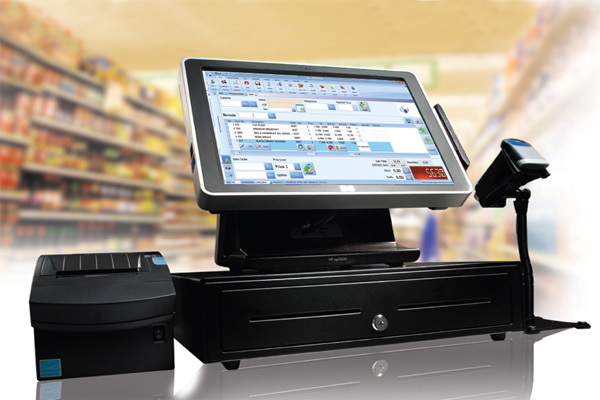 We offer systems that will solve your retail needs, including Point-of-Sale, inventory management, purchasing, credit card processing, customer tracking, customer accounts, gift cards, accounting integration and many other aspects within your business. With the latest in software development, With industry leading products you will have all the necessary tools available to manage your business.Whether you need installation, training, networking or custom programming, we have the expertise that can provide you the professional services required. At Bluelight Computers, we provide custom software development services solutions for businesses of every size, across all industries. We program custom couponing, loyalty, and customer satisfaction applications that integrate with CRM software. We develop customer facing applications for membership and gifting with the latest in location-based services. 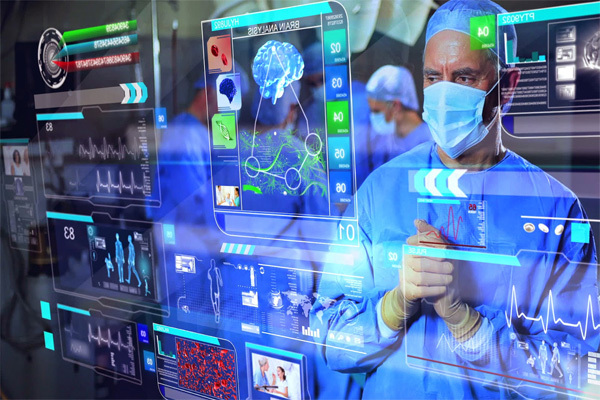 Healthcare Software offers a range of innovative software solutions for use in both acute care and community health settings. We back up our medical clients in their mission to save lives and nurture health with unique software built according to the finest development methodologies. For over 15 years, healthcare organizations, hospitals, clinics and assisted living facilities have been powered by our custom applications. 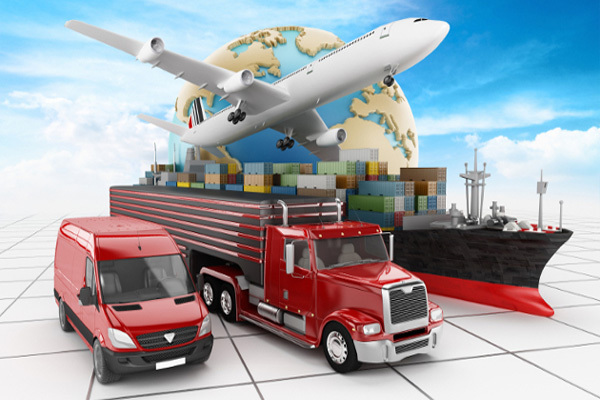 Regarded as experts in software technology, Bluelight Computers has the dexterity to navigate the complex transportation software development. 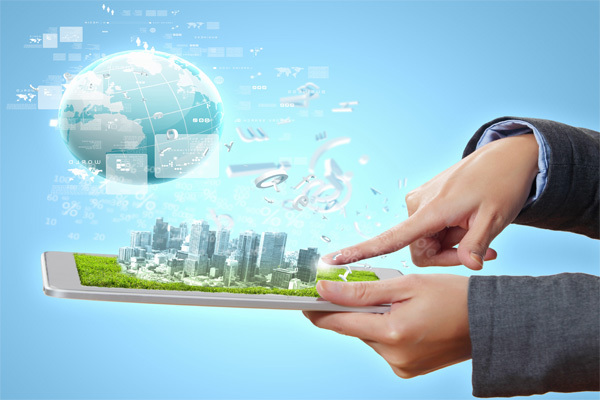 We have designed, developed, and implemented a wide variety of technological software solutions. We truly believe there is nothing within the private, public, and commercial transportation industry that is beyond our programming expertise. 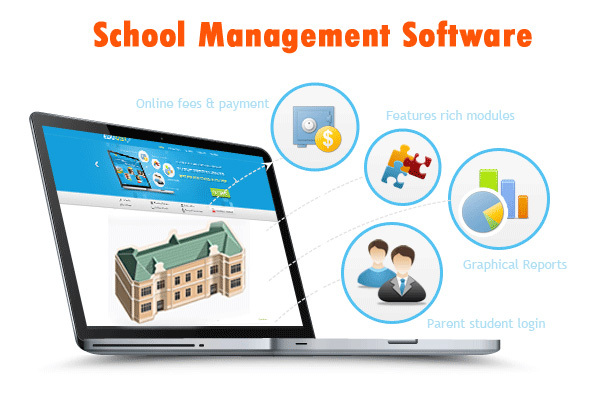 Bluelight Computers software for schools that is fast,easy to use and highly accurate. Fully automated and creates complete with high accuracy.Free evaluation with your schools data.